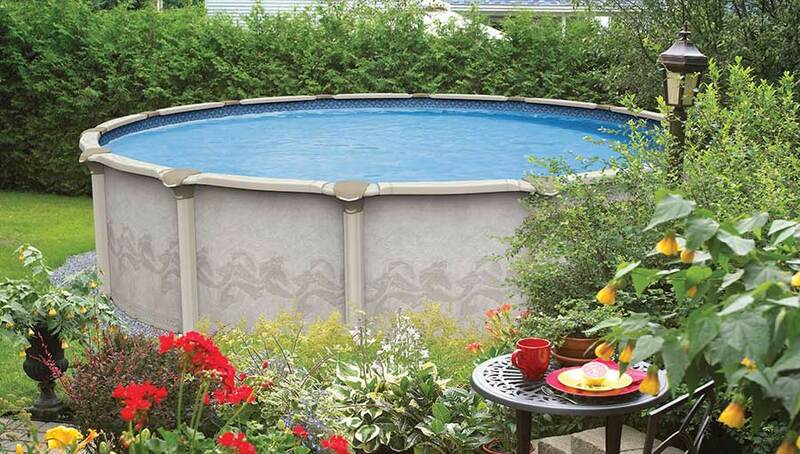 Injection molded resin and super sturdy steel are the keys to this pool's incredible endurance! 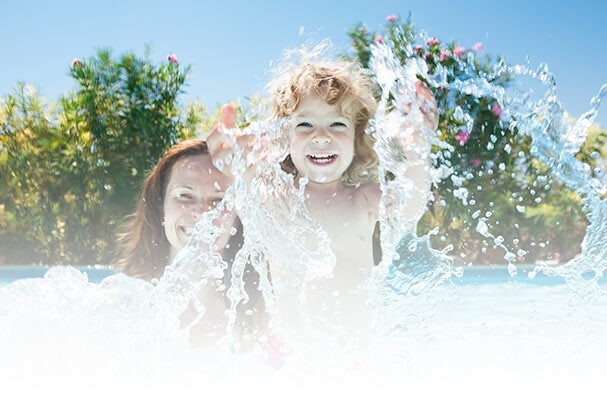 An above ground pool is the natural choice for affordability, flexibility and low maintenance. Injection-molded resin and super sturdy steel are the keys to this pool’s incredible endurance! You can count on loads of worry-free fun, recreation and relaxation.